What is a Net-Net stock and why it’s so attractive? The (imaginary) shoe company “The Green Shoe” has managed to increase its sales and profits every year, and its shares price has increased accordingly. And then, surprisingly, its largest customer, consisting approximately 60% of its sales, announced that he is switching to a competitor. The investors panicked and dropped the share in dozens of percents. At that exact point, Benjamin Graham would have noticed the stock. Graham, the father of value investing, was the first to understand the direct link between a company’s financial results and value of its assets, to the price at which the company’s shares should be traded. Graham was especially fond of company’s shares such as our imaginary “The Green Shoe” company, whose prices were too low, even lower than its Tangible Asset Value. To those who are not familiar with accounting, we will tell that a company has assets and liabilities. The liabilities are the company’s way to receive external funding for its activity and they include the debt to banks and investors (by bonds), payments to suppliers, payments to the IRS etc. These funding are used to purchases assets. These consist of current assets, i.e. assets that are already cash or are expected to turn into cash in the next 12 months, and long-term assets that the company has no intention to sell, such as property, plants, and equipment. In principle, the company can decide to close its operations, sell all its assets and return all its liabilities using the money received from them. What is left of the assets can be distributed to investors as dividends. So, as it may seem, it does not make sense that the Company’s market capitalization will be lower than this value. However, most companies do not want to stop working at the moment, and in addition, cannot easily sell the assets at the value shown in the balance sheet. For these reasons, there is a possibility that the value will be lower than the difference between total assets and liabilities. Once realizing this issue, Graham looked for extreme cases where the difference between current assets alone to all the liabilities, was higher than the company’s market value. Graham was even more conservative and did not take into account all current assets. He summed only cash, 75% of account receivables (the amount of money that has not yet been paid by customers who have purchased products from the Company), and half the value of the inventory that has not yet been sold. Moreover, Graham demanded that the market capitalization of the company will be 33% lower than this net current asset value, what he called “Net-Net Value”. In other words, he looked for companies with effective net-cash that is much higher than their market capitalization. Purchase of shares at such a low valuation means that we actually get long-term assets (property, plants, and equipment) for free. These assets are worth a lot of money so this suggests a temporary valuation distortion. And what happens to these companies? At a worst case scenario, these companies do not manage their problems, they continue wasting cash, and sometimes shut down their operations. In this case, the stock may of course lose its value, but in a limited manner since it is already quite cheap. However, in most cases, Net-Net companies are acquired by one of their larger competitors, mostly in a significant premium above their asset value, or they return to a positive economic activity. In both scenarios, the stock goes up dramatically. In order to deal with the uncertainty and profit from the investment, Graham held simultaneously a large number of Net-Net shares, and sold them one year after buying. As expected, most of the Net-Net shares prices rose, and this strategy yielded a phenomenal yearly average return of 29.4% in the years in which he used it. Many other studies over the years have strengthened the evidence that Net-Net shares are expected to beat the market. 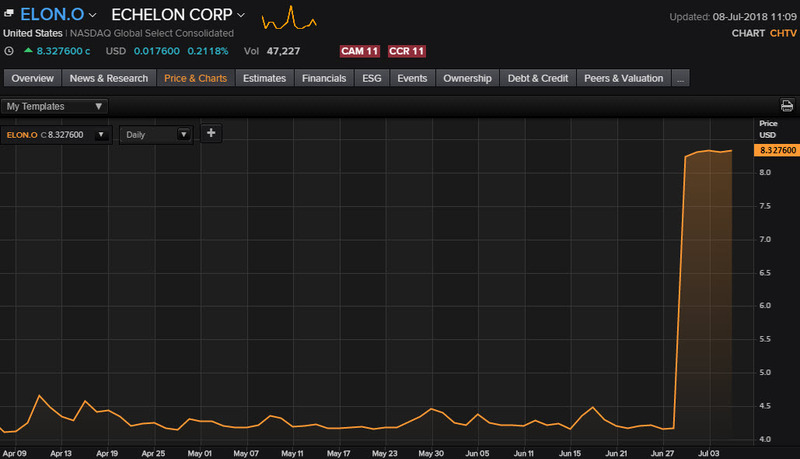 A Net-Net stock that I bought 6 months ago and recently “jumped” dramatically is Echelon Corporation (ELON). The stock was traded at $4.1 and jumped 100% in one day as Adesto Technologies, a leading provider of innovative application-specific semiconductors for the IoT era, announce its intention to acquire Echelon for $8.50 per share. In the future, I’ll add a page containing all Net-Net stocks in the leading Stock Exchanges in the world so you can use them to spice your portfolios. 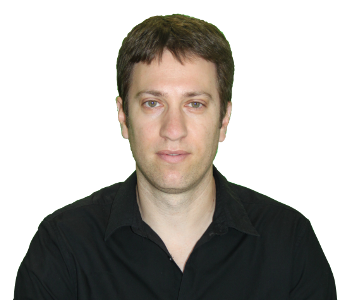 4 Comments on "What is a Net-Net stock and why it’s so attractive?" 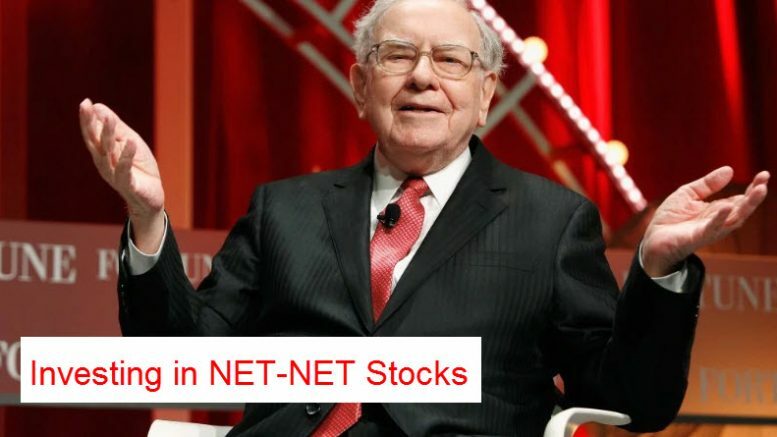 Hi, Net-nets are not included in the portfolio, but I hope to upload a page where you can view the updated net-net stocks to spice your portfolio if you like. From time to time I’ll also review some of them on the site.